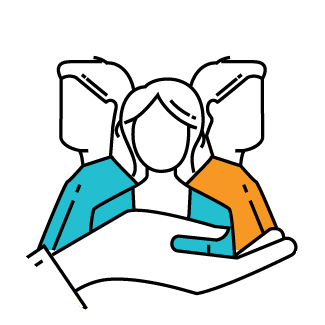 Employers – If you are in need of a professional recruiter to locate, evaluate and pre-interview great candidates for roles you need filled, cost-effectively, we’ve got you covered. Contact us at info@veganjobs.com and we’ll refer you to an experienced vegan recruiter who has been recruiting for professionals across all disciplines including Sales, IT, Management, Support and Operations. The right person for the job can make all the difference, discuss your needs with them today! Job Seekers – Please note, our job recruiter, and most job recruiters, work for employers not job seekers. If you’re a job seeker and you want to get on recruiters’ radar, your best bet is to add your resume on our website. 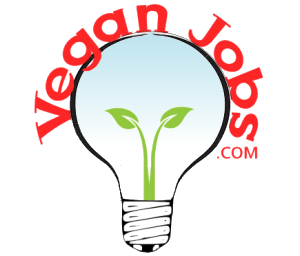 Recruiters – If you are a professional recruiter who is also vegan, introduce yourself to info@veganjobs.com if you are interested in being someone we can refer employers to.